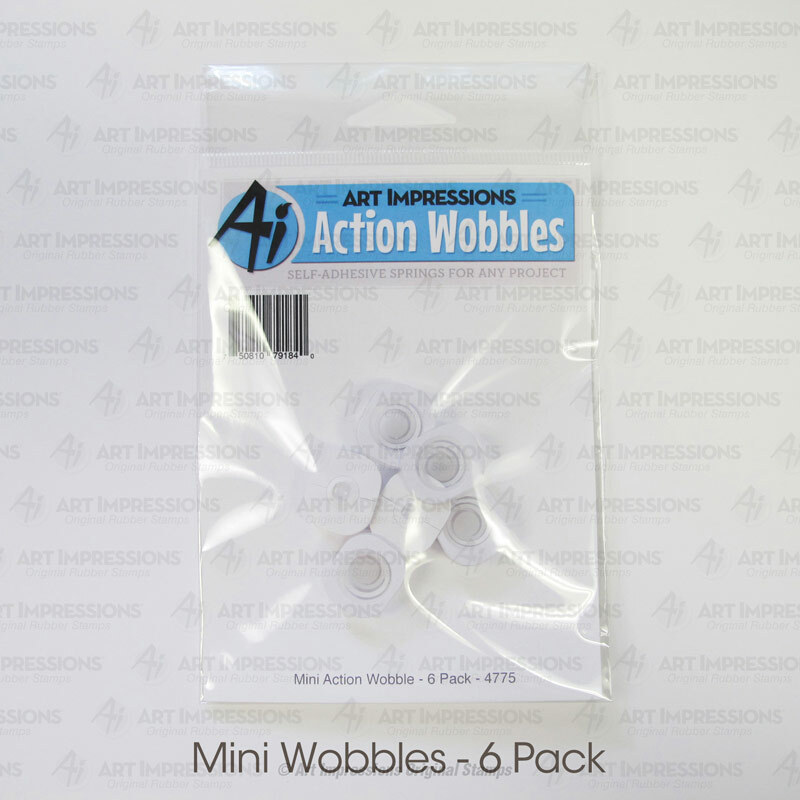 View cart “4265 – Action Wobble 6 Pack” has been added to your cart. 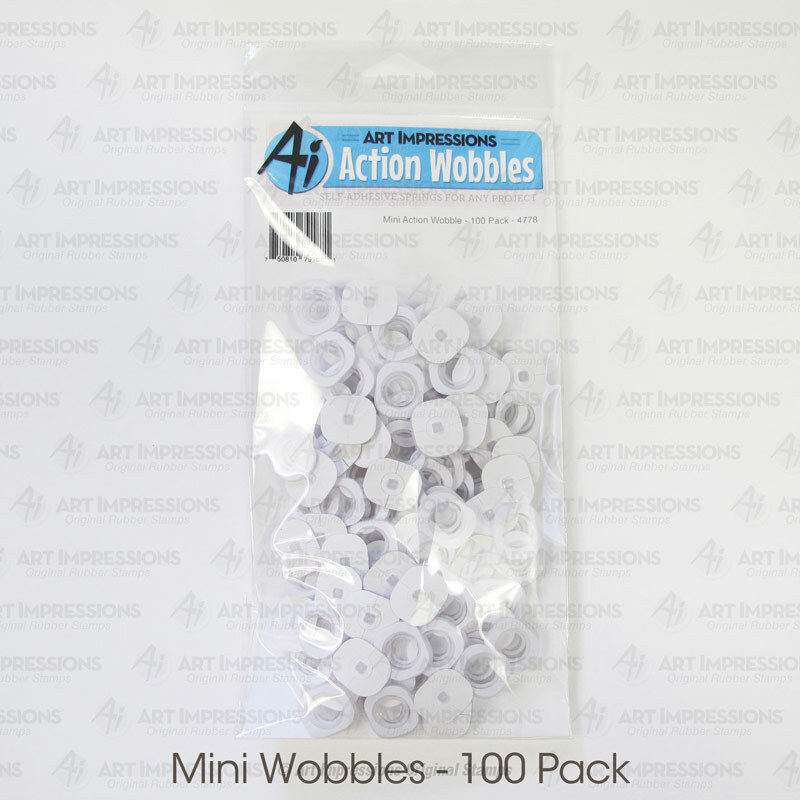 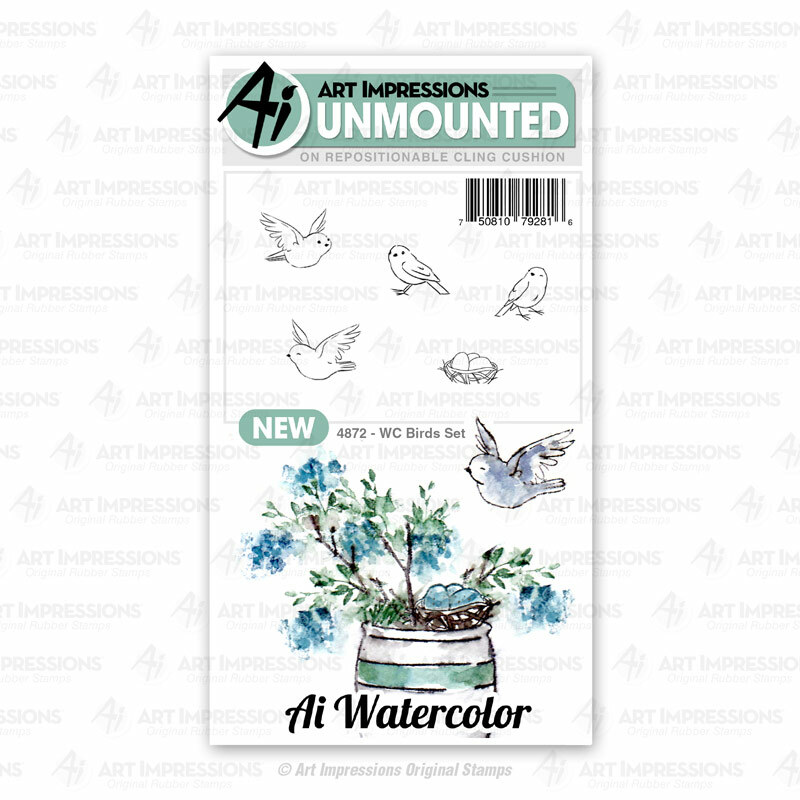 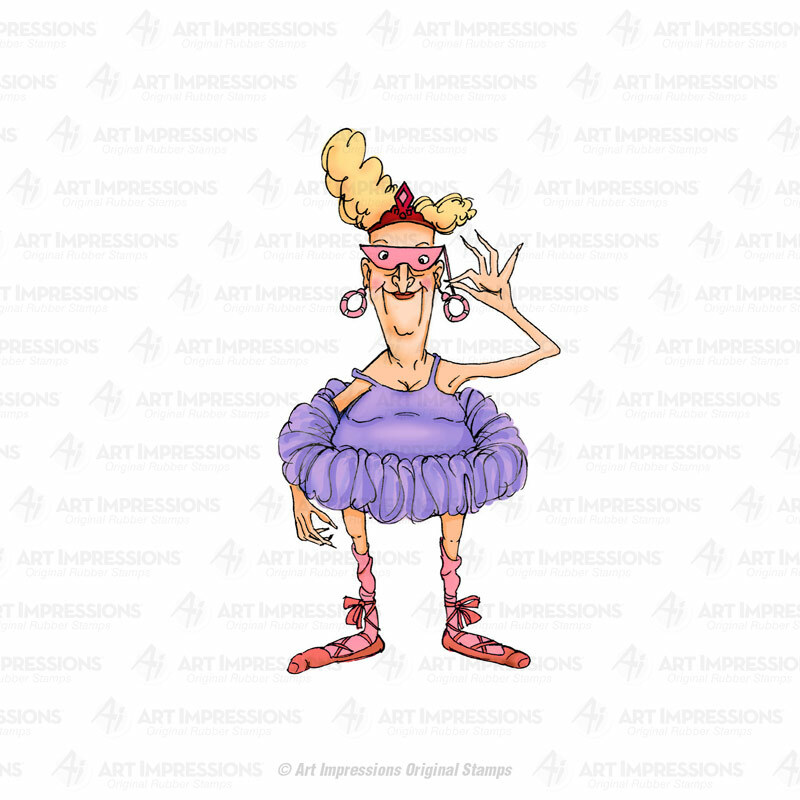 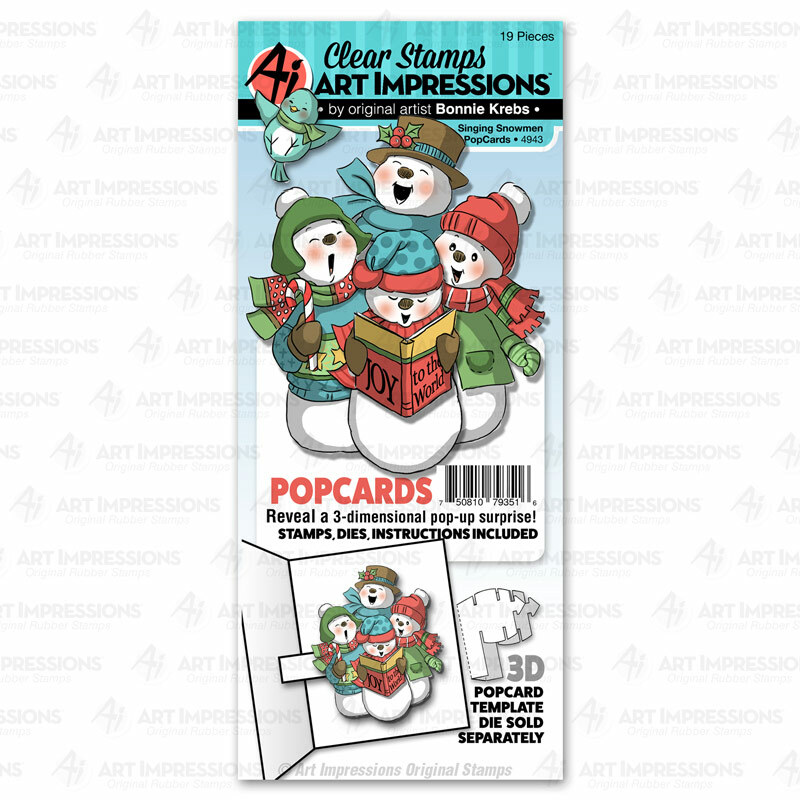 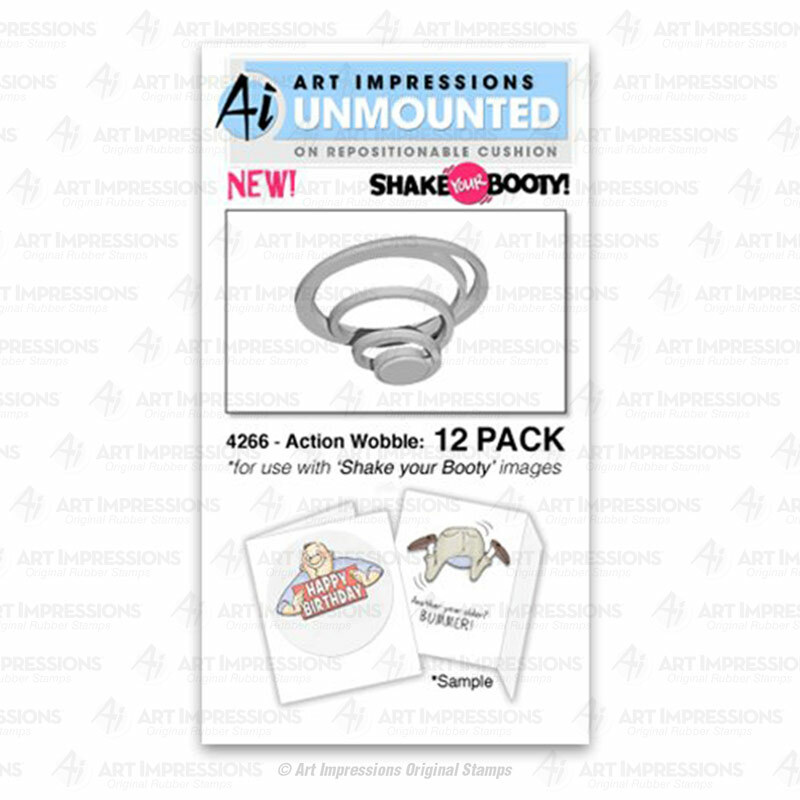 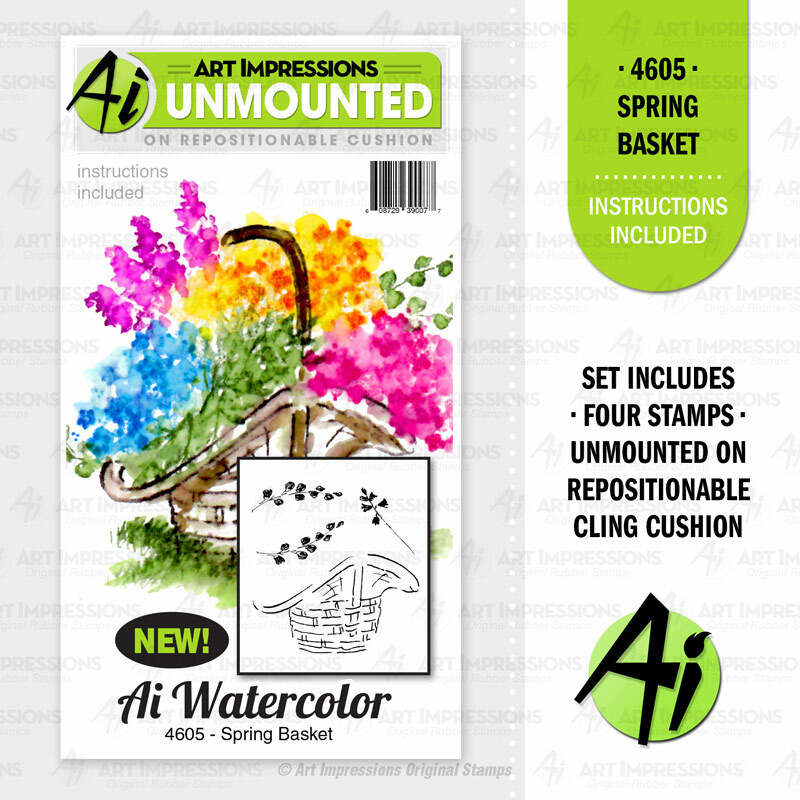 Mini Action Wobbles are perfect for adding shaking images or embellishments to your cards! 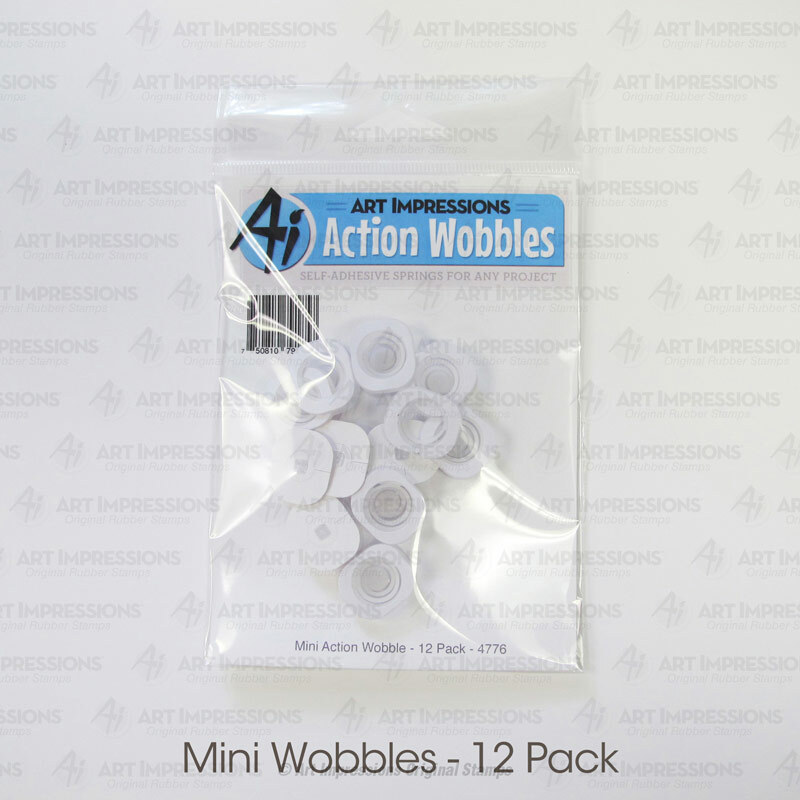 Mini Wobbles are plastic springs about the size of a nickel (11/16″ x 13/16″) and feature adhesive on both sides. 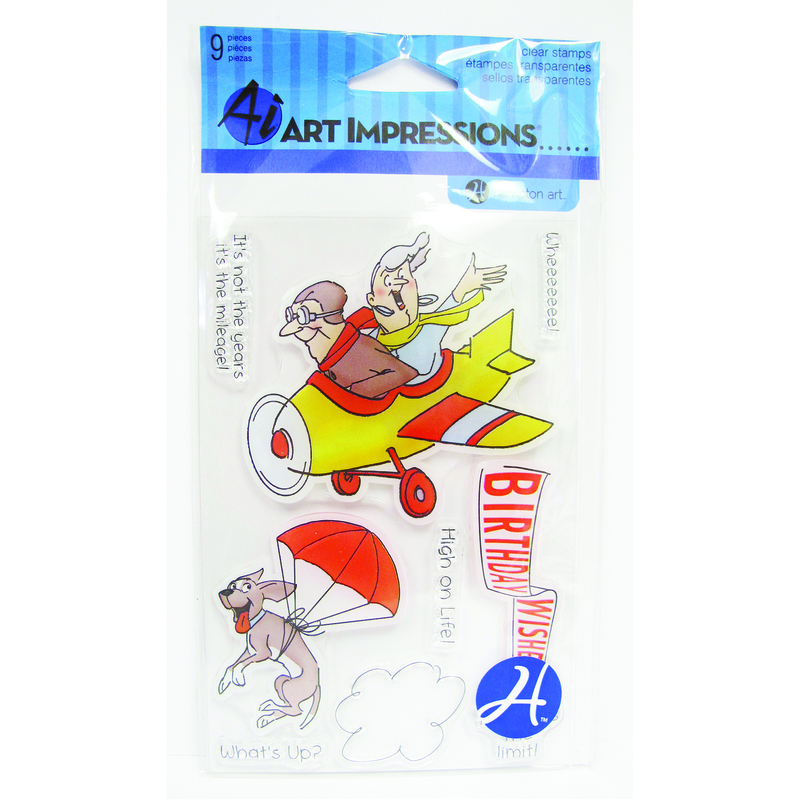 Simply remove the protective paper to reveal the adhesive.